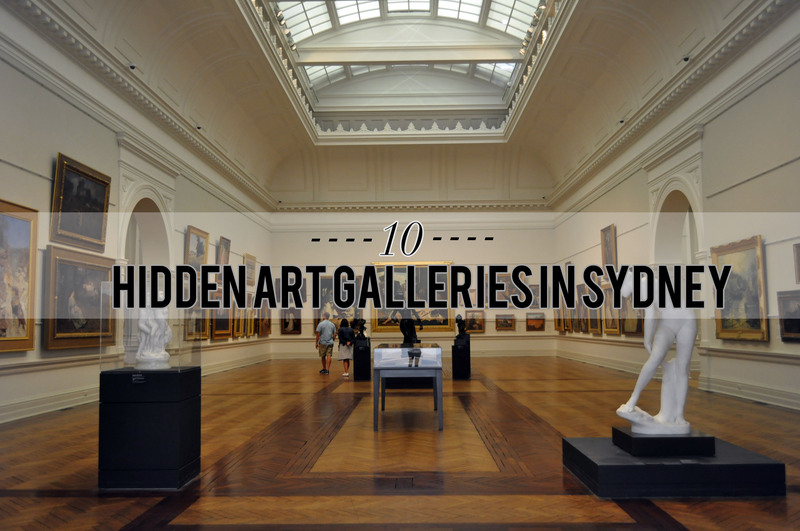 QUICK READ: There are numerous art galleries in Sydney, here are 10: Art House Gallery, Artspace, White Rabbit Gallery, Brett Whiteley Studio, S.H Ervin Gallery, Carriageworks, Gaffa, Roslyn Oxley9 Gallery, Aboriginal Art Galleries (Opera Quays), Stella Downer Fine Art. Art expression and observation has invariably been a favoured activity among many, and still, this loved hobby has continued to flourish and persist. The opening of art galleries and museums attracts people of different ages and backgrounds, collectively bringing those alike to a common purpose: to interact, question and discuss underlying art themes. The National Gallery of Victoria, Australia's first launch of an art gallery triggered the growing infrastructure of art museums in Sydney, thereby increasing an artistic movement and observation for all people. To many Sydneysiders, the most illustrious art museums are the Art Gallery of NSW, the Museum of Contemporary Art Australia and the National Gallery of Australia. The galleries are not ranked in any particular order or worth. Concentrated on contemporary art, the Art House Gallery displays various forms of artistic movements from photography, oil paint to bronzes and other expressive mediums. 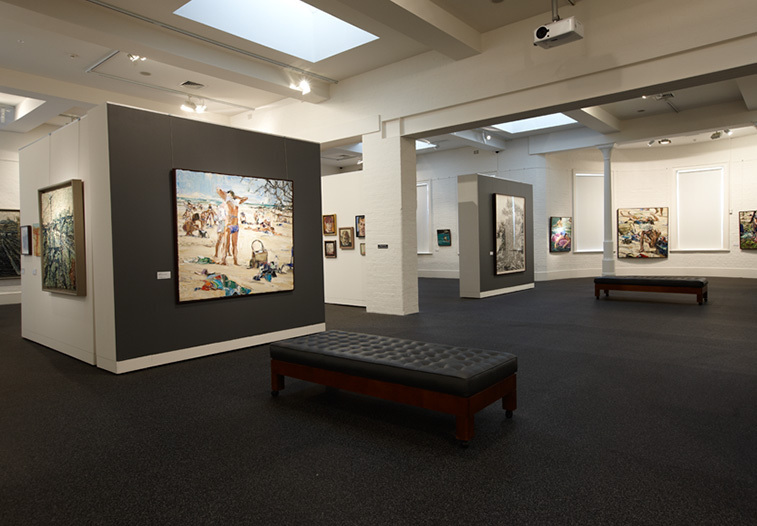 Displaying both emerging and established Australian artists, the gallery have progressively include solo and group exhibitions, instituting a comprehensive experience. For this, the gallery presents a fresh and exciting approach to contemporary art. Artspace is a devoted contemporary art museum, permitting its space for the presentation and development of abstract ideas and new practices in culture. 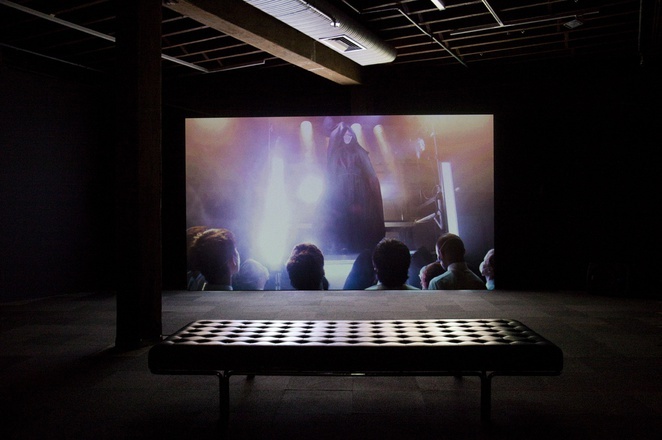 The interdisciplinary space allows experimentation and other deeper metaphysical demonstrations to initiate a deeper connection to the art itself. Through various mediums of performances, exhibitions, public programs with educational activities/purposes, the gallery's mission is to 'enhance our culture through a deeper engagement with contemporary art' (Artspace). The White Rabbit Gallery presents Chinese contemporary art designed in the 21st century, and is known as one of the world's most largest and remarkable collections of its kind. The Collection is owned by Judith and Kerr Neilson; Judith was impressed with the vibrancy, humorous and strike of contemporary works when she visited Beijing in 2001. Wanting to internationally share her extraordinary discovery, she established the White Rabbit Gallery and amassed these pieces in Sydney. The gallery now holds almost 2000 works by more than 500 artists as recorded in early 2016. Workplace and home of Australian artist Brett Whiteley, most recognisable as the 1976 Archibald Winner for 'Self-Portrait' and for one of my favourite artworks, 'The balcony 2', this studio offers a unique experience to witness the unfinished paintings of the artist, graffiti art and the scribbles of quotes scrawled on the walls. I personally recommend a visit to this wonderful studio; I don't want to spoil too much, but the large scale artwork, 'Alchemy' is stunning and is very thought-provoking. It condenses the concepts of human nature to an 18 paneled portrait, exploring identity choices, order and chaos, addiction, fears, love and other human experiences. 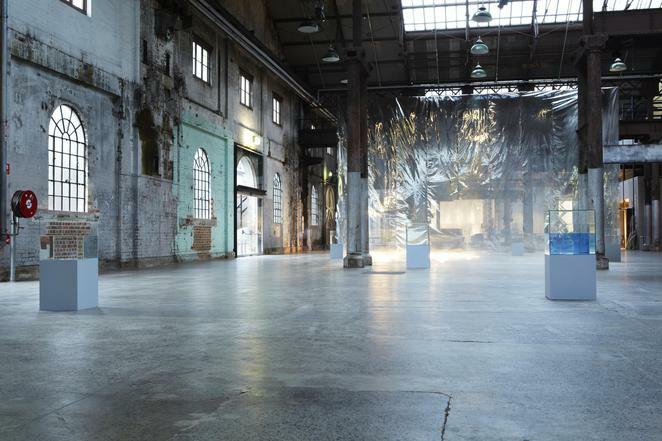 Housed in a rustic, industrial warehouse, Carriageworks is the largest and most exceptional multi-arts institution in Australia. The centre showcases significant artworks from both domestic and international artists, aiming to present contemporary work for the purpose of reflecting social and cultural diversity. The warehouse is astonishing, I enjoyed the vast space and the imperfect, rusty effect on the walls. 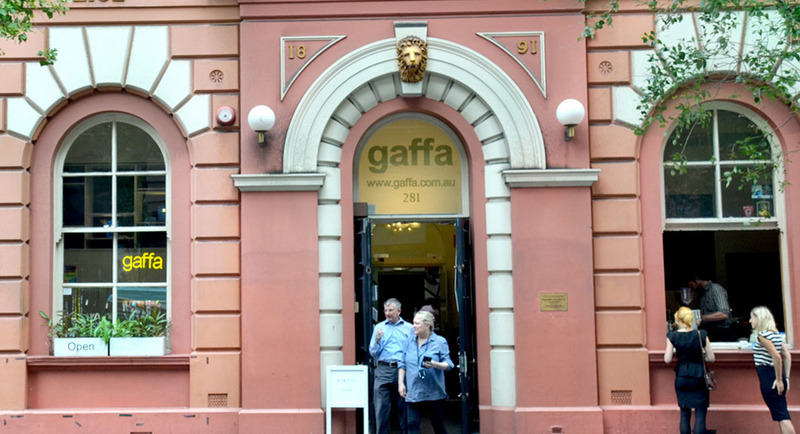 Adjacent to Town Hall Station, Gaffa gallery is separated in three levels: Level 1 houses four gallery spaces, jewellery workshops and studio spaces fill Level 2 and Level 3 is open to a rooftop displaying high views of Sydney CBD and more studio spaces. Gaffa is a platform dedicated to operating and providing a space for visitors to view artworks from emerging and accomplished artists. The gallery remains 'committed to nurturing cross-platform collaboration, collectivity and cohesion within the contemporary arts community and to contributing to a wider converstaion in the Sydney art scene' (Gaffa). In addition, the jewellery workshops that the gallery holds has grown to be the largest of its kind in Australia. 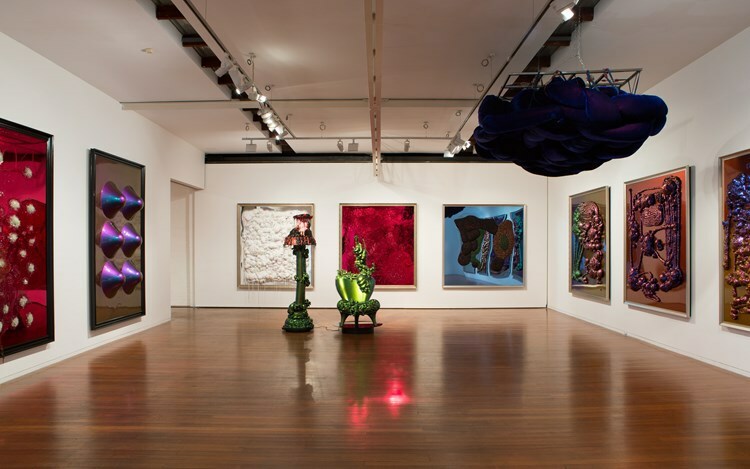 Known for supporting contemporary art, Roslyn Oxley9 have continued to support Australian artists including Tracey Moffatt, David Noonan, Fiona Hall, Patricia Piccinini, Bill Henson and Dale Frank, all whom have become influential. 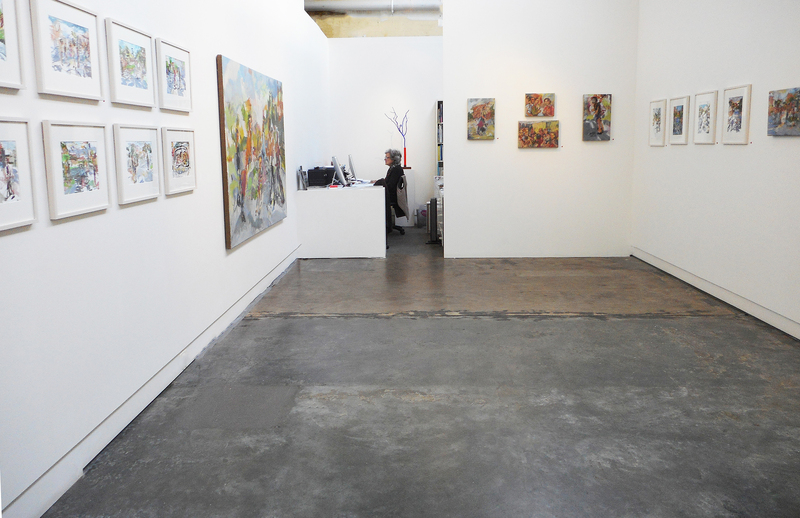 The gallery is widely known for its promotion of young artists and acting as a major platform to exhibit the works of international and established artists. 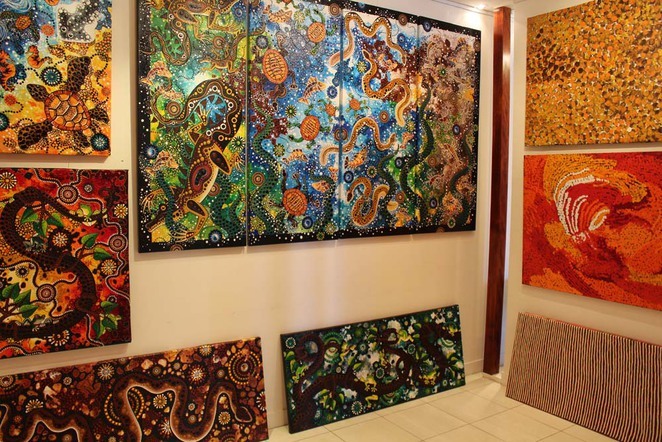 Artworks from the Aboriginal Art Gallery derive from Aboriginal Community Art Centres, independent artists and private dealers with the collection consisting of artworks from emerging to renowned artists (both domestically and internationally). Artworks have been displayed internationally, including countries such as the USA, Singapore, Japan and Hong Kong. With two locations, Opera Quays and QVB, these galleries present a variety of artworks from crafts, artefacts, paintings to didgeridoos. Established in 2011, Stella Downer Fine Art displays 'fifteen contemporary Australian artists who work across many mediums, including painting, works on paper, sculpture, ceramics and mixed media' (Stella Downer Fine Art). 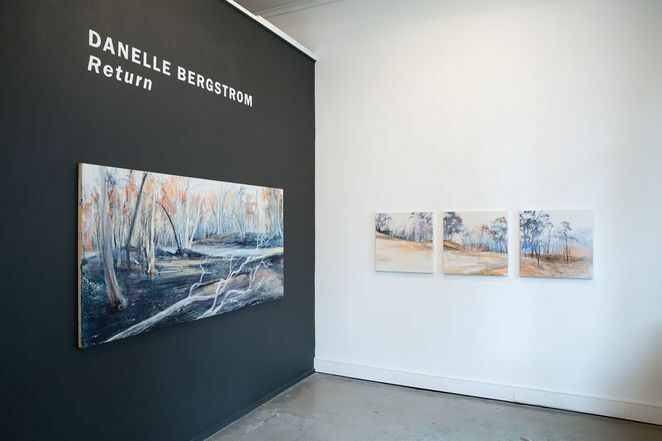 The gallery represents all artists, including emerging, mid-career to established artists and have committed to support artworks by showcasing works in populated and rural cities. 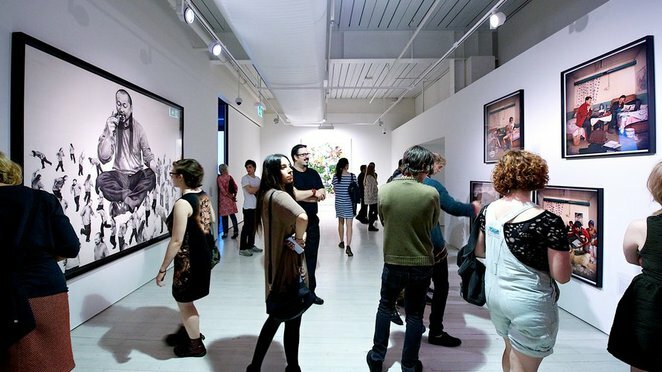 ALTERNATIVES: Check out Sydney Art Galleries and Art Community's page for an extensive list of Sydney and NSW's art galleries. TIPS: When visiting the Brett Whiteley Studio, you are NOT allowed to photograph the artworks/objects/furniture.